Thank you Paulette for being the first to write about my book. Meanwhile “The Luck of the Weissensteiners” has received further 4 and 5 star reviews on Goddreads, where it has an avergae rating of 4.63 from 30 ratings. thank you everybody for your support and believe in me. I promise I will . Thank You! 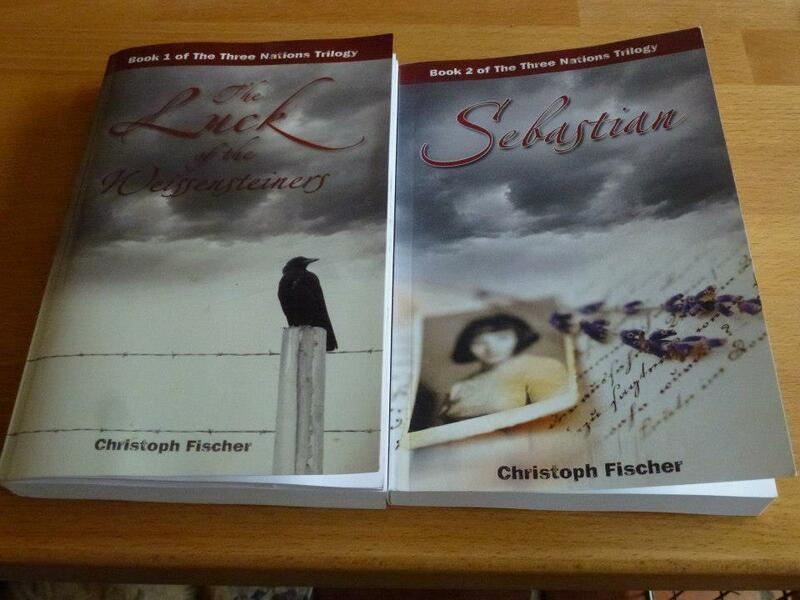 If the author is Christoph Fischer, drop whatever you are reading and read his book. Thanks for the reblog Ty. You’re up next with a sequel! Please! it will come. taking a bit longer than i expected. first will be releasing the current book in a new edition and with a bonus chapter in about 2 weeks and that’s taking all my time. Congratulations, Christoph. Two more books for my TBR pile! Congratulations, Christoph. What a wonderful debut for Sebastian. I love the title, great cover, and an even greater review, for a deserving author. At least, you made her young and “knusprig,” albeit a little naughty. Oh well, haven’t we all coveted that second slide of Sachertorte at some point? Thank you Paulette, I am very pleased you liked it. 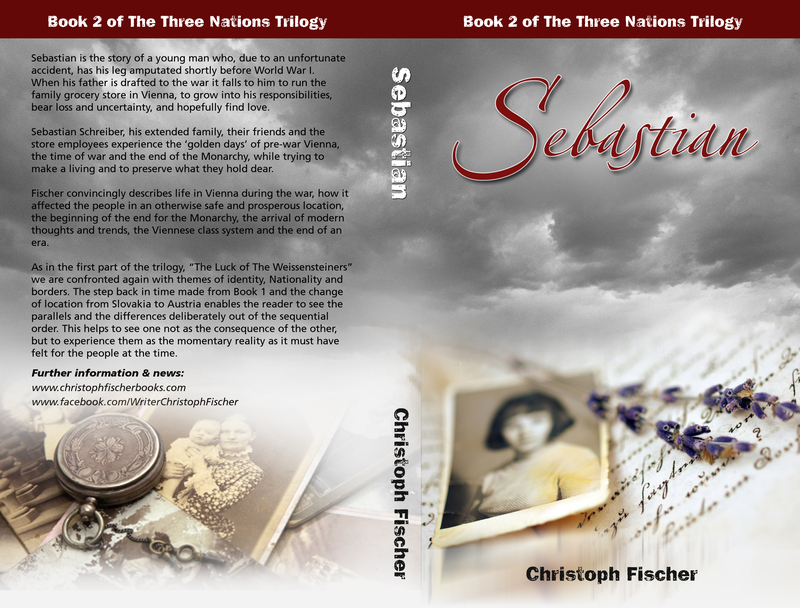 It is loosely based on my own grandfather, whom I never met because he lived and died in East Germany, but about whom I have heard from my aunt much later. Sebastian has been with me for years and I am glad you met him, too. 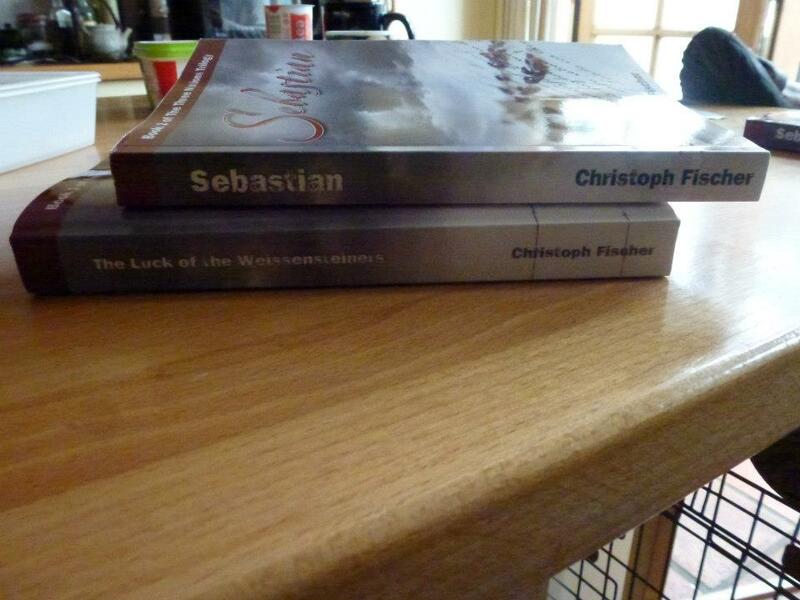 Another lovely story from writer Christoph Fischer in his new book, Sebastian. It will be out in a couple of weeks. Meanwhile, I had the great fortune of doing an advance reading for him. Boy was I lucky. Really looking forward to reading this. Should be real soon. Congrats, Christoph. Thanks T., we are working on it. I promise! Thanks for the support and interest! having Paulette’s approval is a huge honour and I am grateful (and somewhat intimidated) to be introduced to her readership. Thanks for the encouragement and support! Congratulations to you, Chistoph. To Paulette, your review has me chomping at the bit. Must add this one to my TBR teetering tower of books!